This is the third international workshop of the Gandhara Connections project, which is supported by the Bagri Foundation and the Neil Kreitman Foundation. The project aims to support the study of the artistic production from the ancient region of Gandhara (an ancient region roughly corresponding to northern Pakistan). 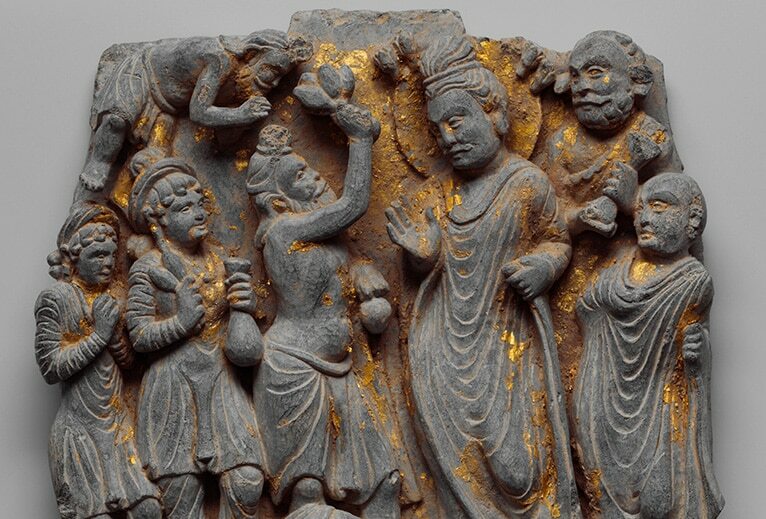 The workshop will re-examine the links between Gandharan art and other artistic traditions, including not only those of Greece and Rome, but also China, the Iranian world, and the Indian Subcontinent. The full programme is available here.